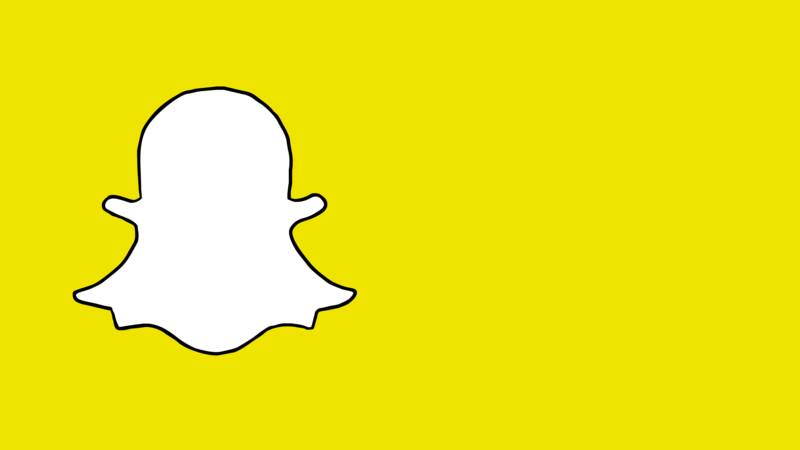 Snapchat is bringing historically Black colleges and universities (HBCU) campuses closer with just a tap of a screen. In the midst of black history month, the app has created an HBCU campus story where some of the smartest Black minds can express their opinions on various current events and issues. It also showcases the spirit of HBCU’s by showing events, activities and more. HBCU students can now discuss everything from Kendrick Lamar being snubbed at the Grammy’s to political views and who should be the next president with the mobile phone app Snapchat. Snapchat is a video messaging application created by Evan Spiegel, Bobby Murphy, and Reggie Brown. The team developed the app as students at Stanford University. Users can take photos, record videos, add text and drawings and send them to a controlled list of recipients. These sent photographs and videos are known as “Snaps”. The Snapchat HBCU Campus Story is a montage of brief ten second clips that show the variety of students and activities going on around the country at different HBCU’s around the country. Some of the HBCU’s commonly featured are Hampton University, Howard University, Jackson State University, Tuskegee University, North Carolina Agriculture and Technical State University, Clark Atlanta University, Morehouse College, Spelman College, Tennessee State University and Florida Agriculture and Mechanical University. Hampton University has been featured on the story several times including for parties, the weather around campus, and the Hip Hop showcase. The show was posted during Snapchat’s “cypher night” where students from different schools were performed their best rhymes and lines. Another event was featured on the app was Hampton’s historic first lacrosse game. Hampton became the first HBCU with a male D1 lacrosse team. Students across the country sent in videos congratulating the team. They were also able to see glimpses of the actual game, and a behind the scenes look at the ESPN coverage. Rapper Killer Mike was shown showing his support for Presidential candidate Bernie Sander at the Atlanta University Center Consortium telling Snapchatters that “Sanders is talking about poor people, unions, and fairness for Black men.” Senator Sanders is very popular among Black college-aged voters, and this was evident on the HBCU story. Many students expressed their support for Bernie especially in the wake of Sander’s HBCU tour. Many were “feeling the Bern” during his event at Morehouse on Tuesday. Senator Nina Turner was filmed saying “Sanders talks about universal health care as a right,” which is a hot topic for students who might be transitioning from the age of having their parents insurance but will eventually have to pay for their own. Of course, not all students felt the same way. Some voiced their support for presidential candidate Hillary Clinton. Others discussed the importance of not just voting for presidents but also senators, representatives, and other local legislatures. The ten second videos show the different perspectives of the Black students and diverse and articulate Black young adults are. Rather than just studying Black history, Snapchat has given students a platform to create their own.